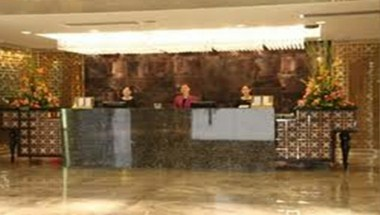 Jockey Club Hotel Guangzhou is located in the Guangzhou racecourses in the central business district of Zhujiang New Town, Jockey Club Hotel Guangzhou covers an area of 6070㎡, total building area 27337㎡. With high-rank residences, shopping malls and international office building in the neighbor, the hotel immerses in a rich commercial atmosphere. 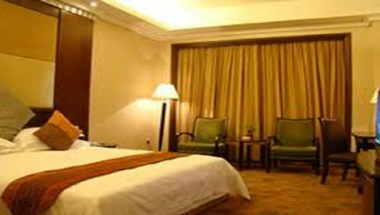 The hotel has 68 deluxe commercial rooms which are of elaborate design and elegant decoration. 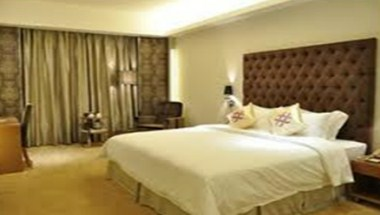 The rooms are spacious and comfortable, with the French window for you to view the city landscape.